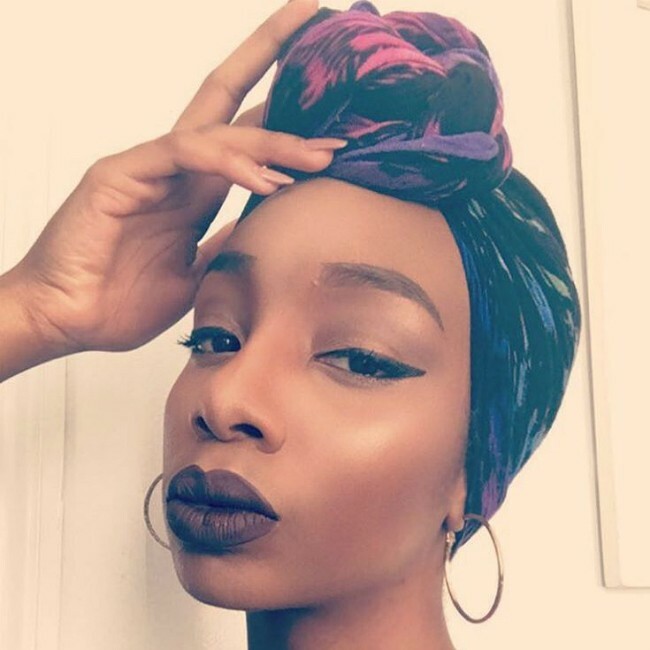 November 20th is the second annual National Head Wrap Day – a day where ladies from all over the country unite to rock their gorgeous head wraps. 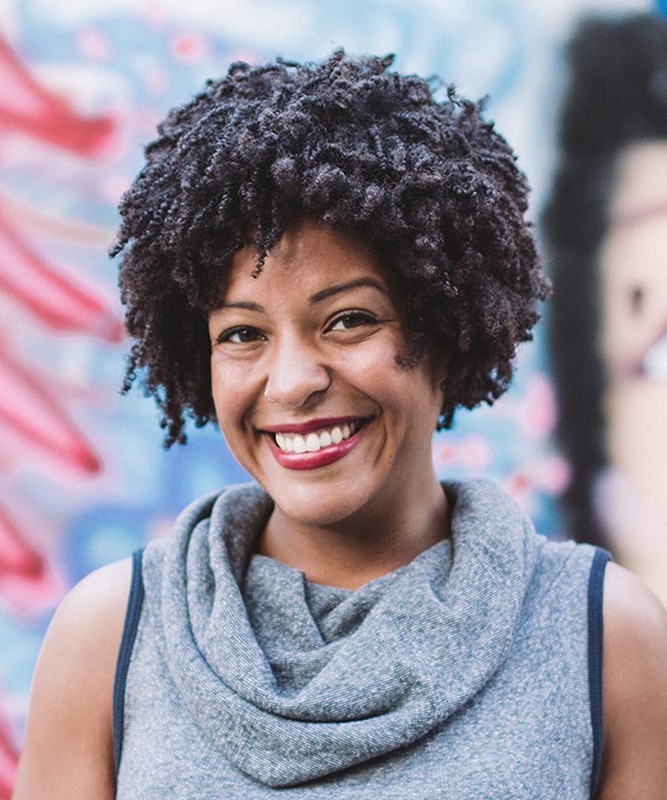 The origins of the women wrapping fabrics around their hair are many and far-reaching. 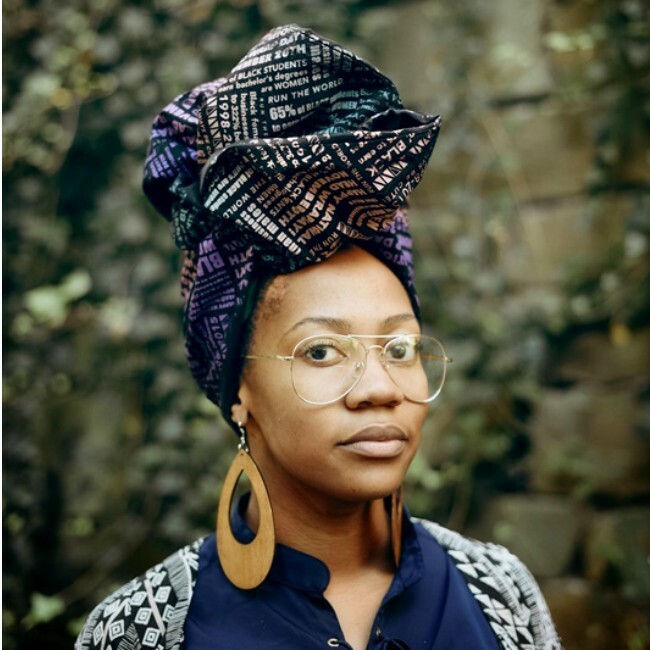 In America, head wraps were originally used during slavery as a way to fuel oppression and signify enslavement. 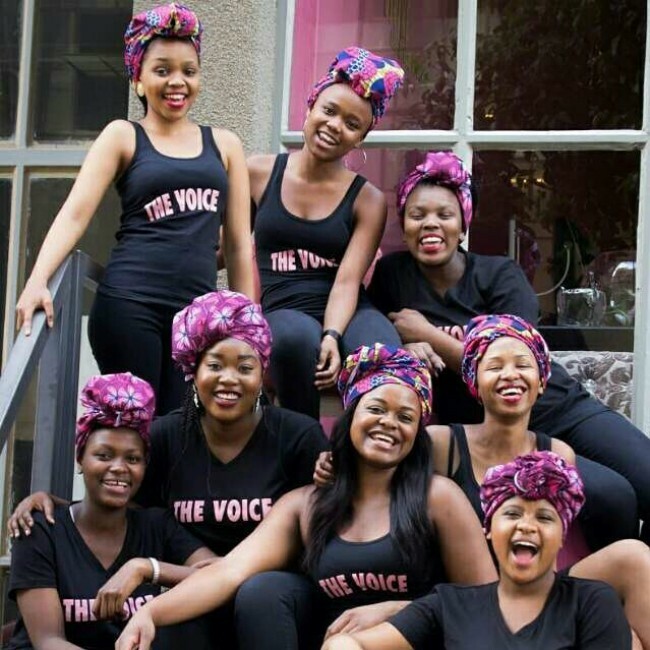 Since then the head wrap has become a tangible symbol of perseverance and empowerment in African American culture. Now, beautifully wrapped scarves and ties don the heads of some of the most incredible and powerful women our world has to offer. 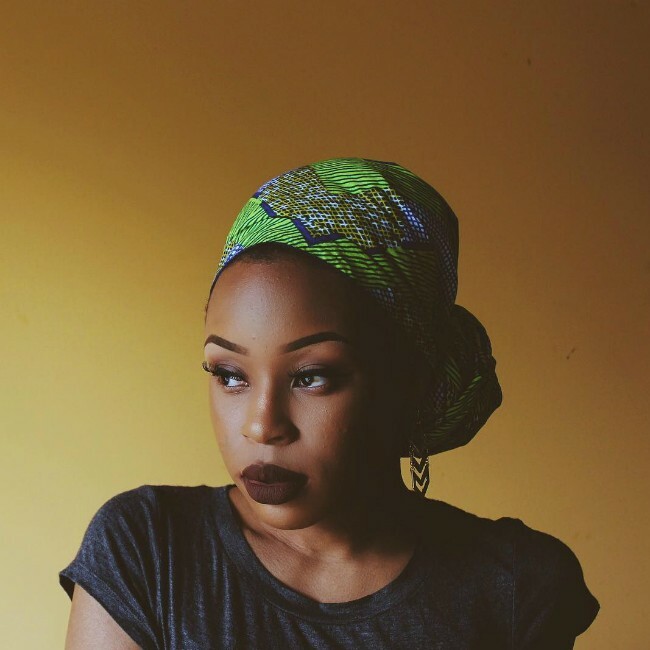 Here are 25 ladies all over the world slaying the head wrap game. 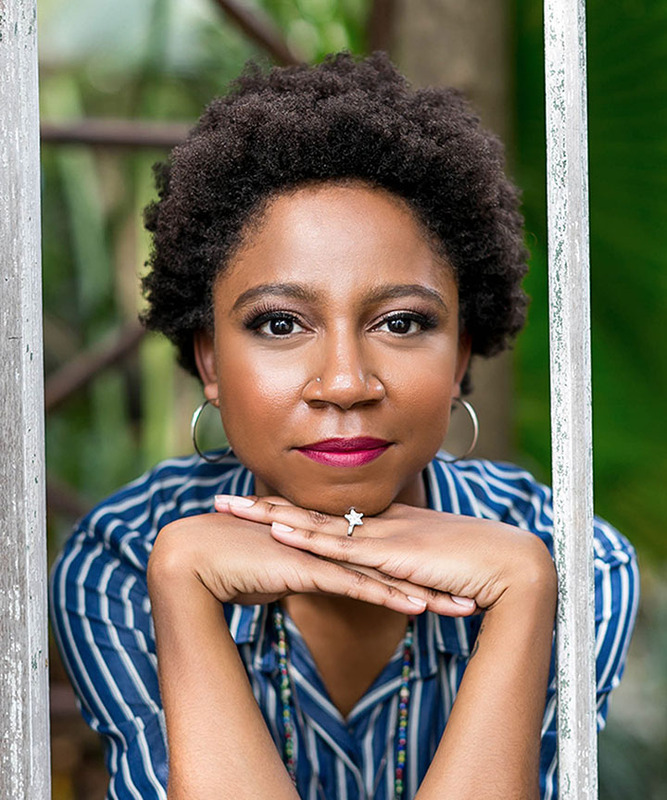 If these photos make you want to wear a head wrap too, then enter our giveaway at the end of the article to win a special edition National Head Wrap Day wrap by Ruby Sampson! 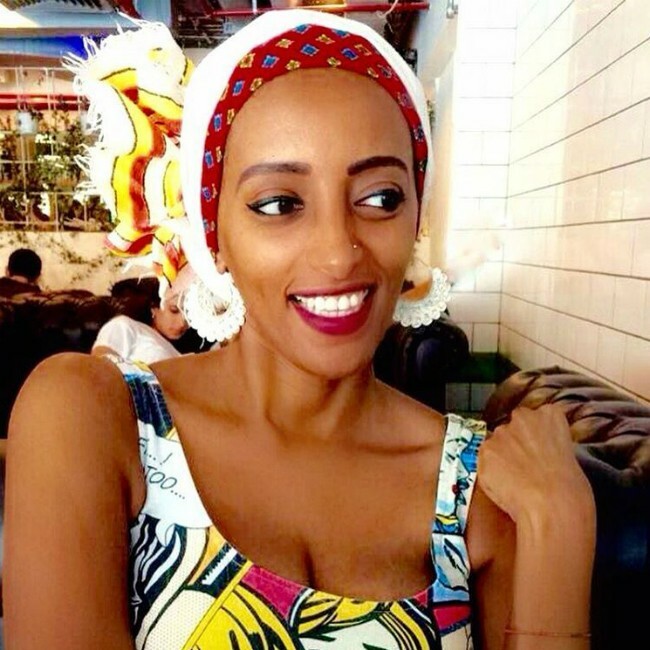 This clean and classic look with matching head wrap and eye shadow are one for the books. 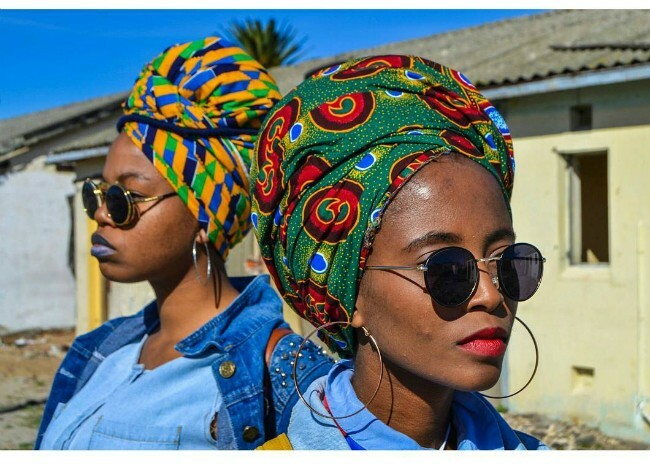 Grab your bestie, don your favorite head wrap, add some sunglasses, and slay! 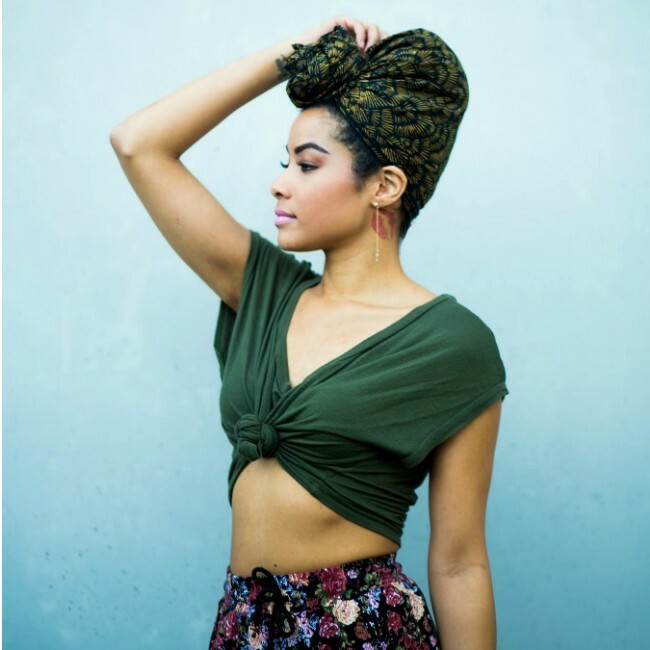 We LOVE this beautiful solid colored head wrap that can pair with virtually any outfit. Extra points if you look like an absolute angel like @karinabaileyrae. 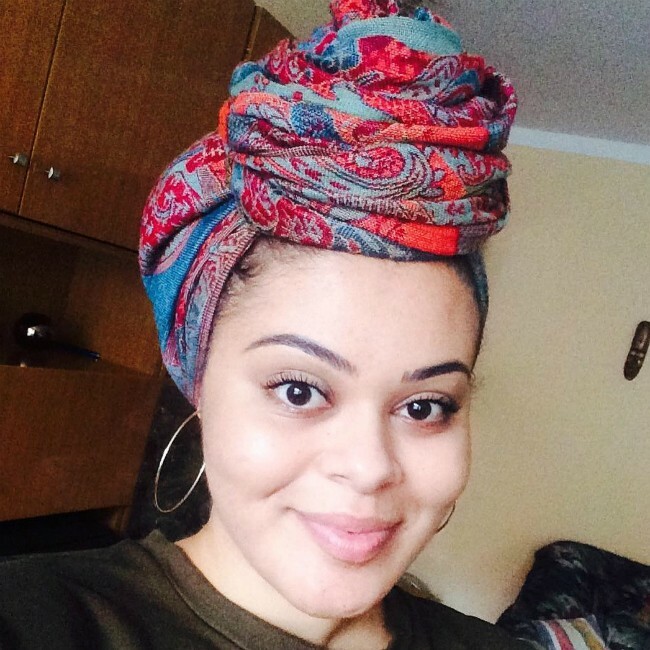 Wearing a head wrap doesn't always mean your hair will be hidden! Tie yourself up like the gift you are with this beautiful bow. 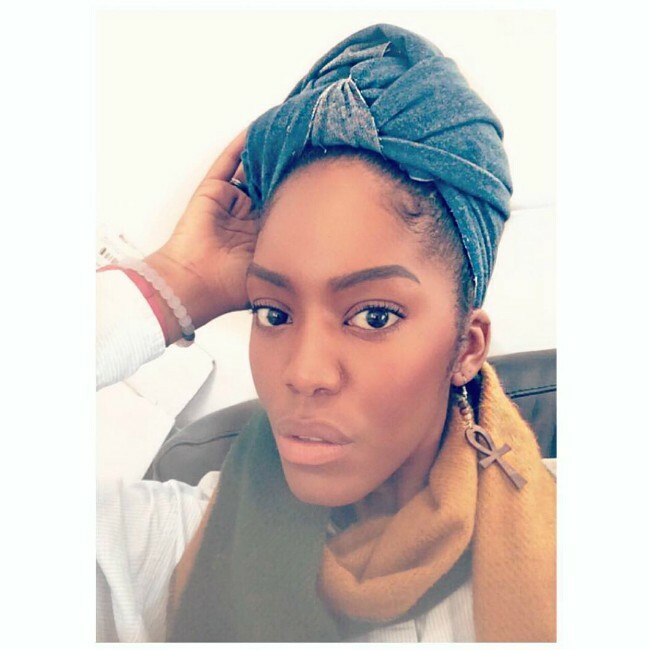 Our very own Devri can work a head wrap like a queen. 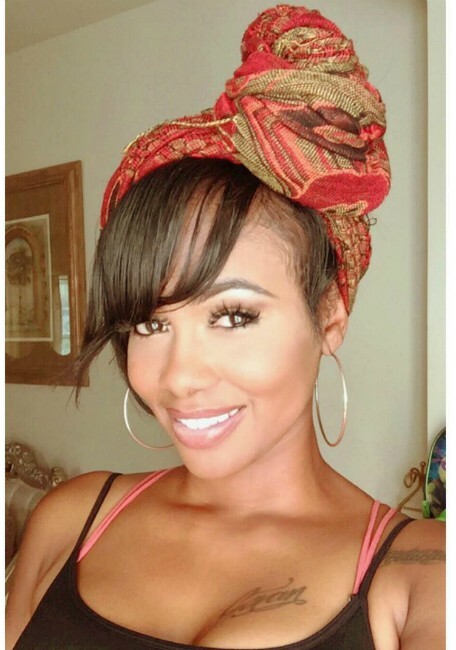 Learn 45 Head Wrap Styles for the Long, Short, and Loc'd. Okay, @modelkiara, can I just be you? Nothing left to say. 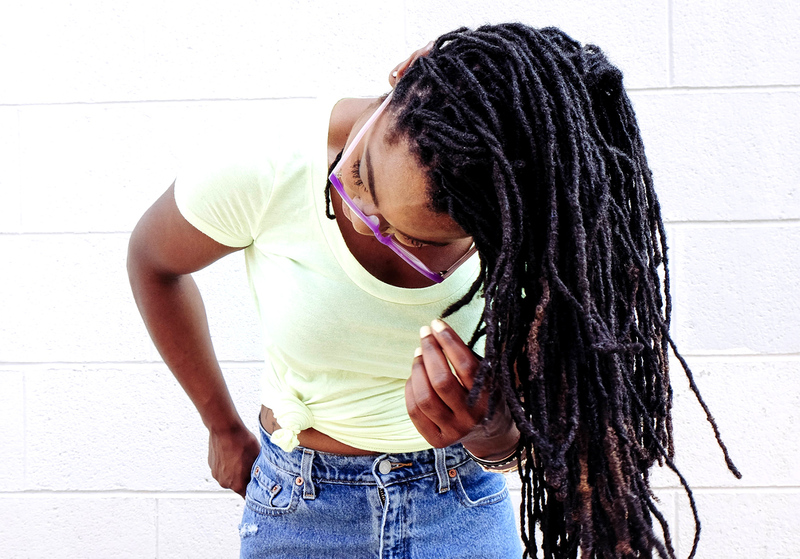 Denim isn’t just for jeans and jackets anymore. @the_crafty_dawk’s denim head wrap making us feel it too. She has got it goin' on with the bright print and pink lipstick. 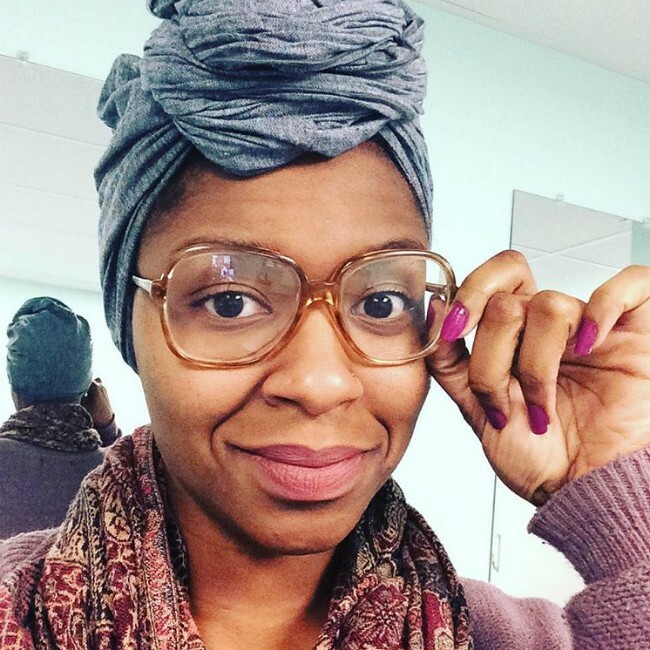 Head wraps are fabulous for highlighting pretty glasses. @not_so_diva_like’s neutral tones with fuschia nails are a perfect combo. 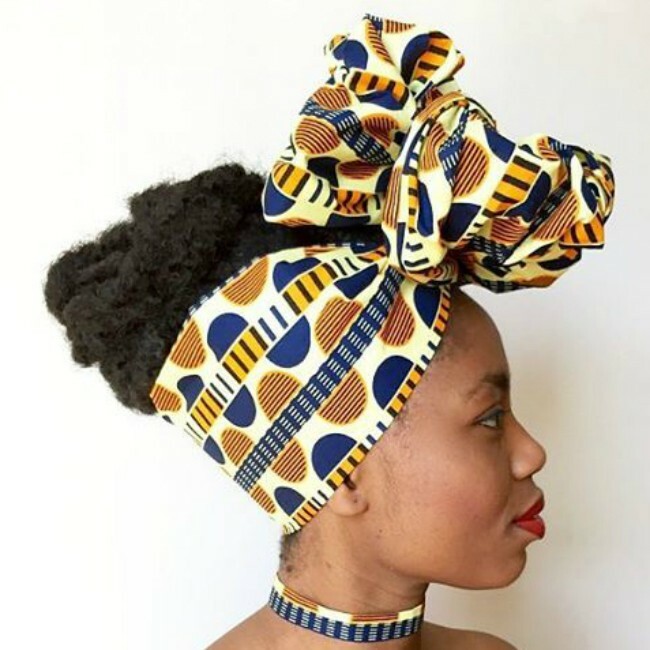 This head wrap from @wrapqns is to die for – we are in love with the orange pop of color. 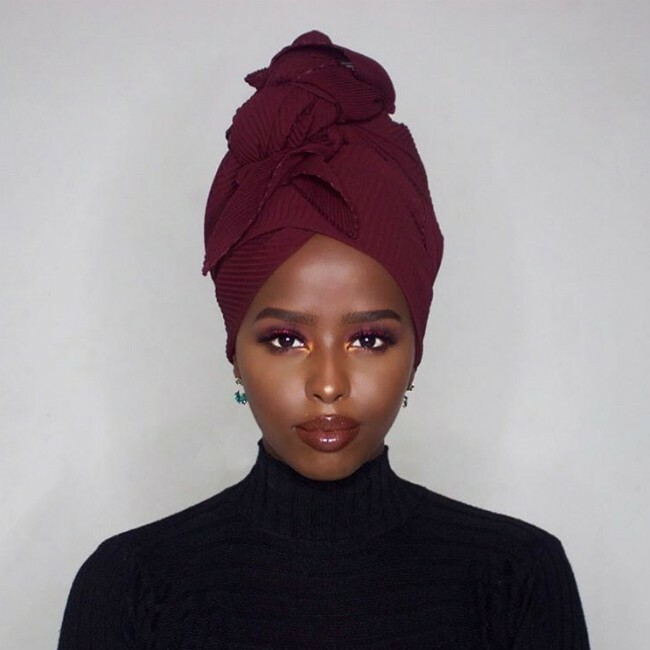 What's the only thing better than one pretty lady wearing a head wrap? 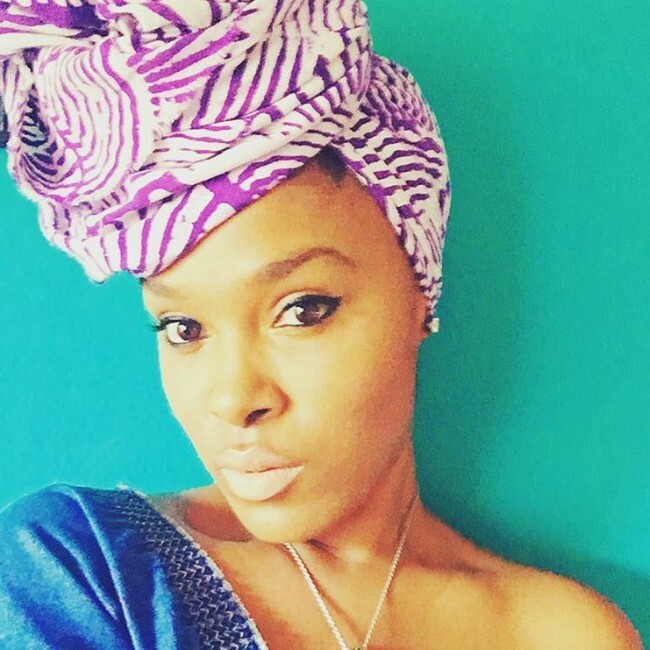 8 gorgeous women wearing head wraps! Those colors. 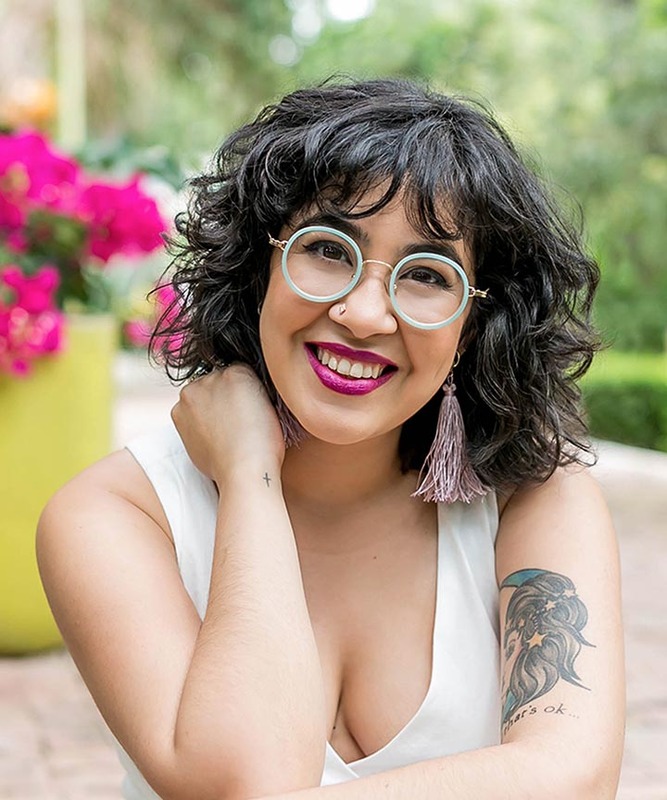 Those earrings. That dress. We can’t. This side knot with bangs peeking out is fabulous… @josiechemere —please teach us how! 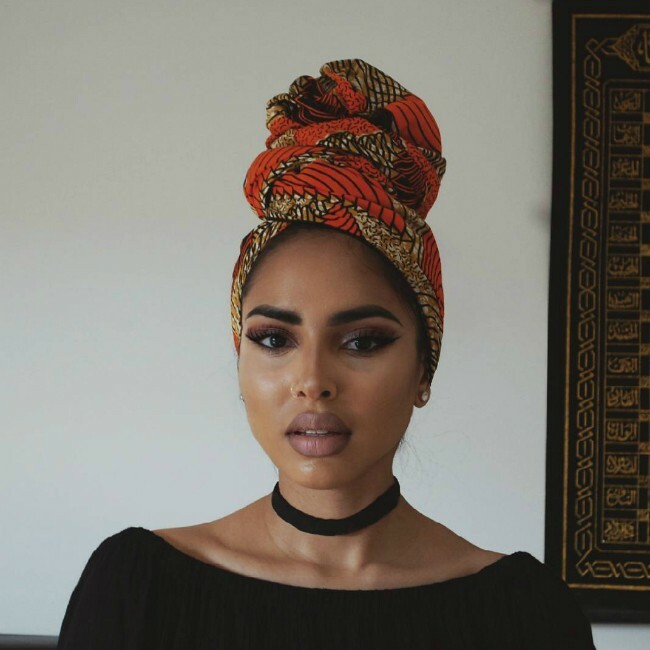 With this beautiful head wrap and fabulous choker, we don't know what to focus on! 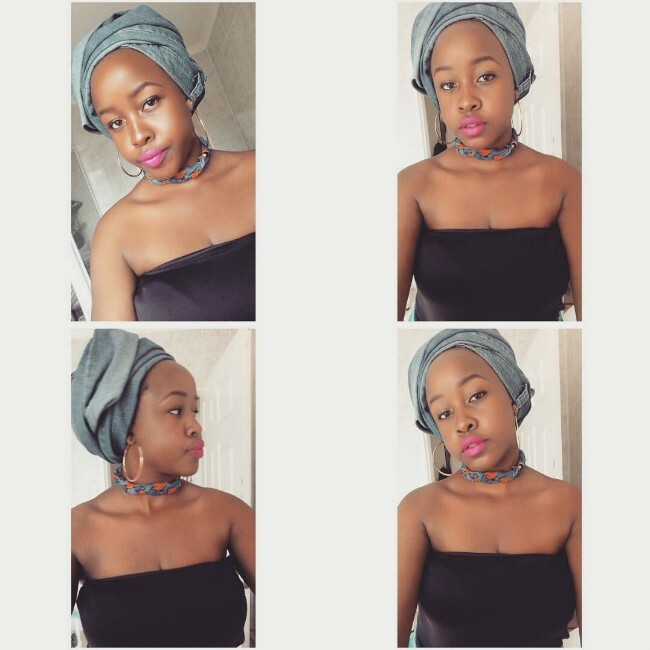 Follow @shevysews_ for more amazing head wraps you can order. 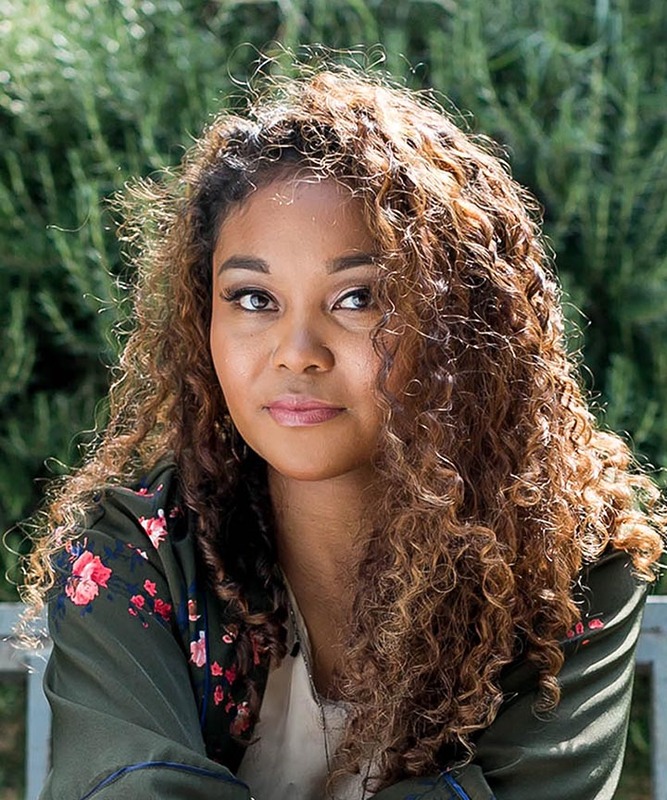 Winged eyeliner, lip color on point and hoop earrings... Can you say fierce? These colors are enough to put a smile on anyone’s face who meets you! 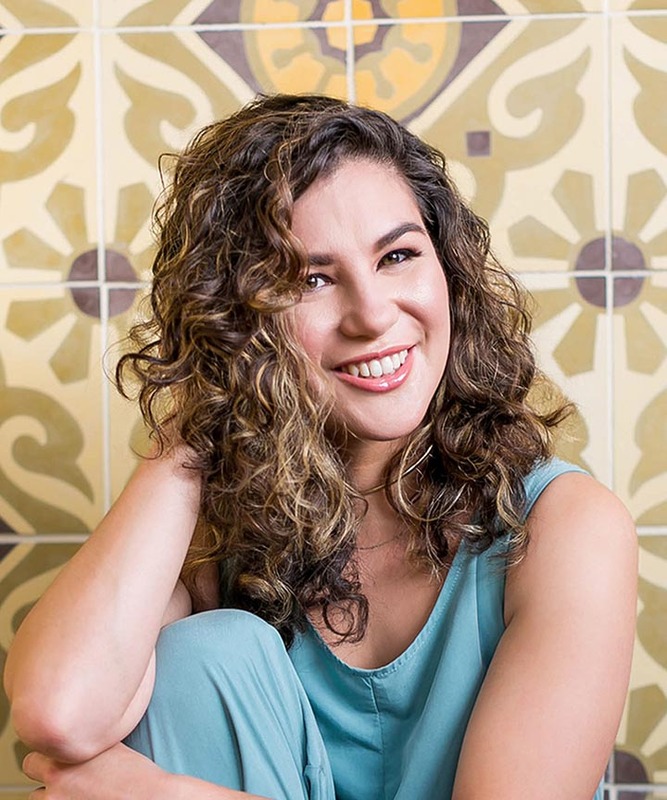 We’re sure @anabelamolla gets a ton of compliments when she leaves the house like this. 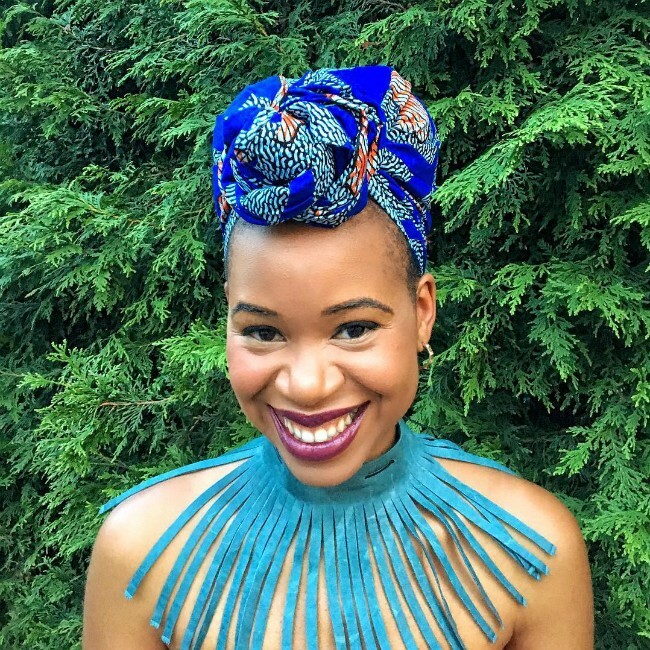 We can't stop looking at denim head wraps – everyone is looking way too fab in them. 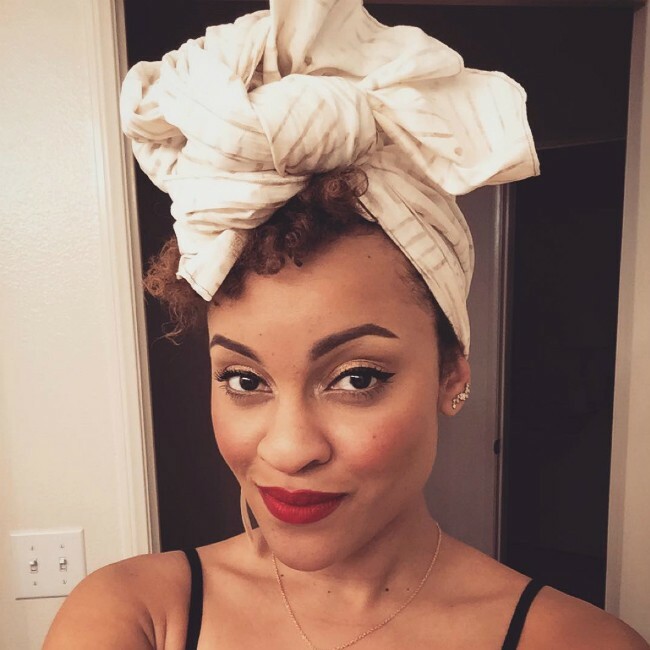 A head wrap, hoop earrings, choker and bright red lipstick tie this look together perfectly. 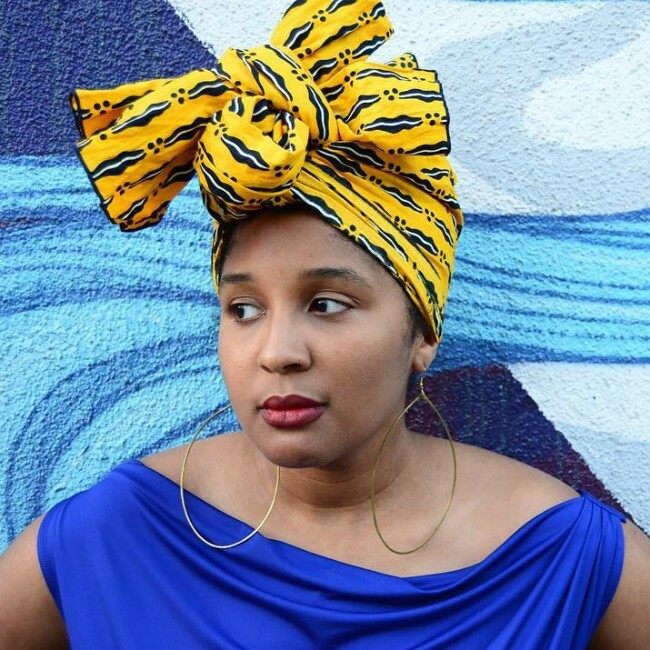 This bright yellow head wrap is enough to brighten even the cloudiest of days. 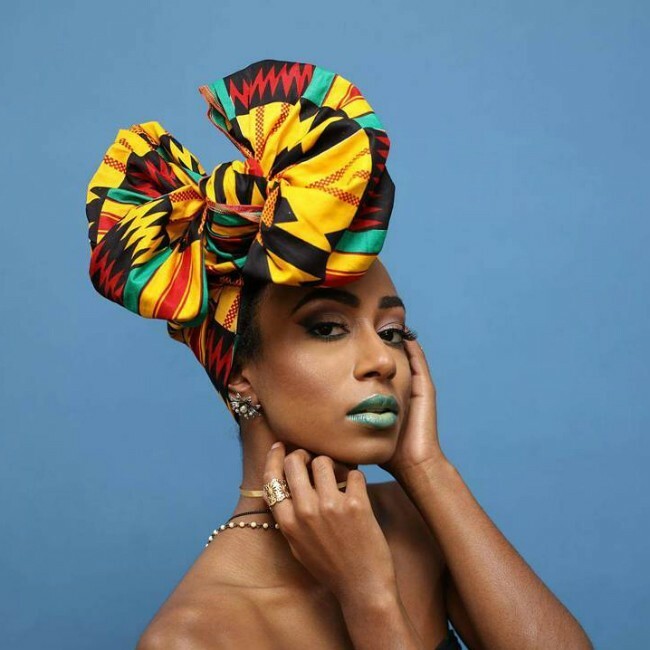 We love mixing our prints and with @constantcovering's pre-tied satin-lined head wraps, it can't get any easier than this! 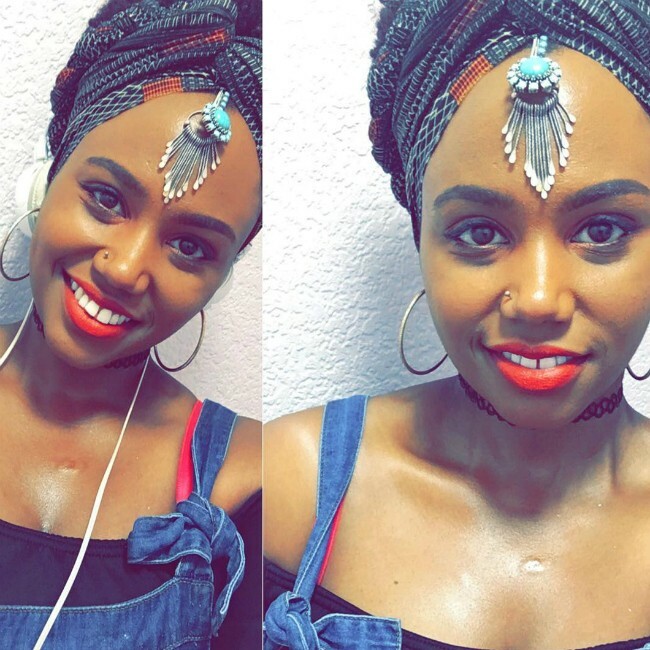 Match your head wrap with your choker and you'll automatically feel like your life is together. Our beautiful editor, Fran pairs her bow with the perfect statement earrings. 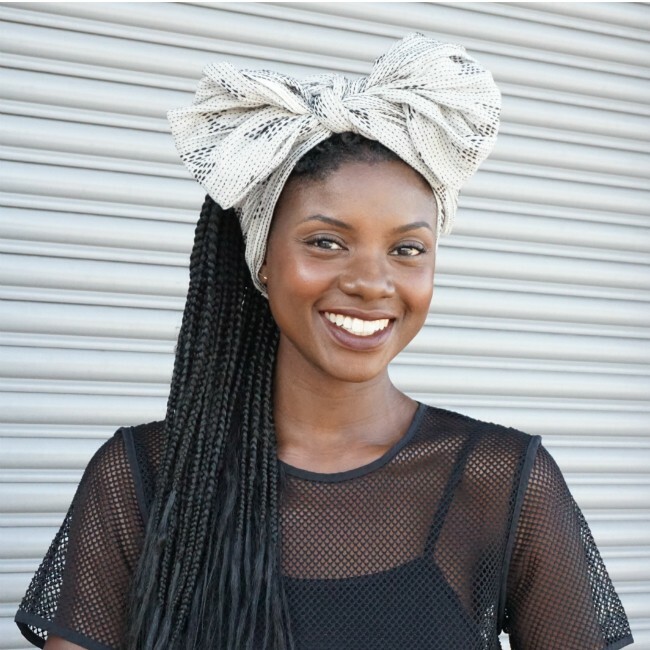 Watch 3 Ways to Style a Headwrap. 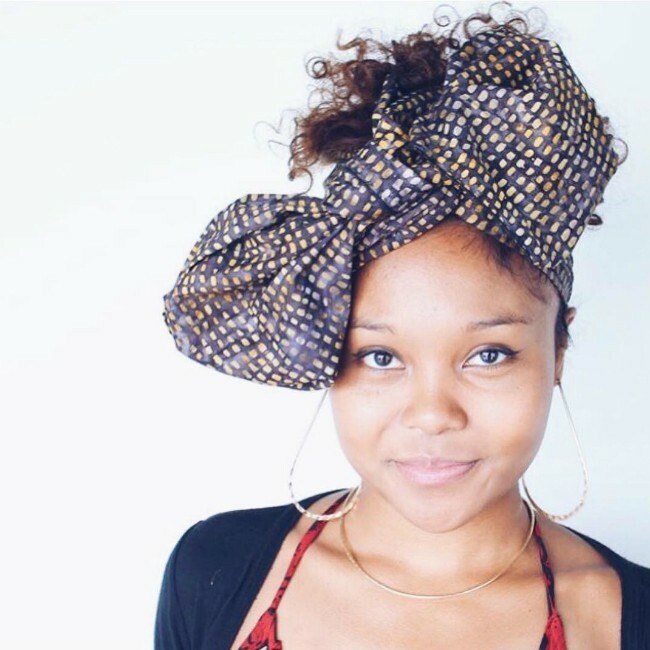 We're giving away one of these exclusive National Head Wrap Day Custom Print wraps made by Ruby Sampson! 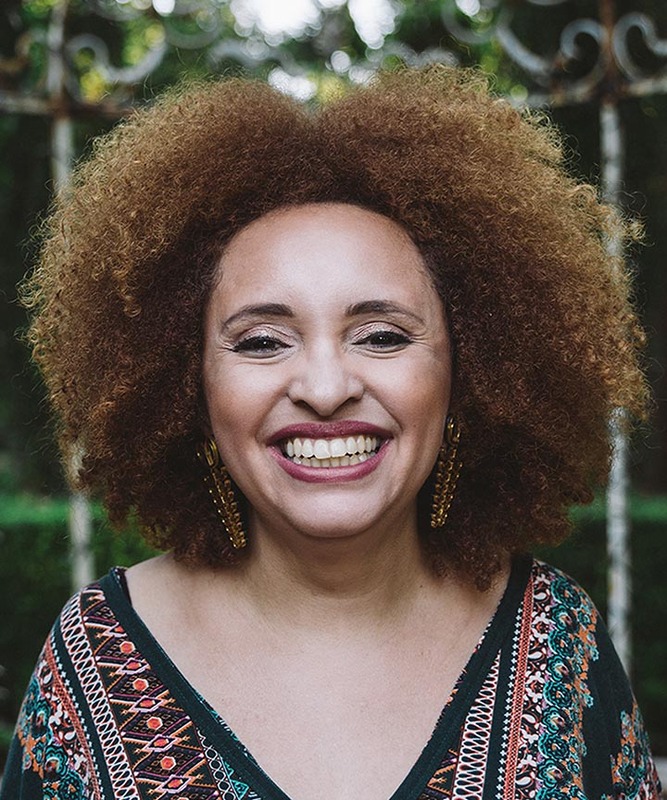 This beautiful print features statistics on the fastest growing segment of small business owners: black women. If you want to be sure you get one, quantities are limited, so grab one from CurlMart while you can! 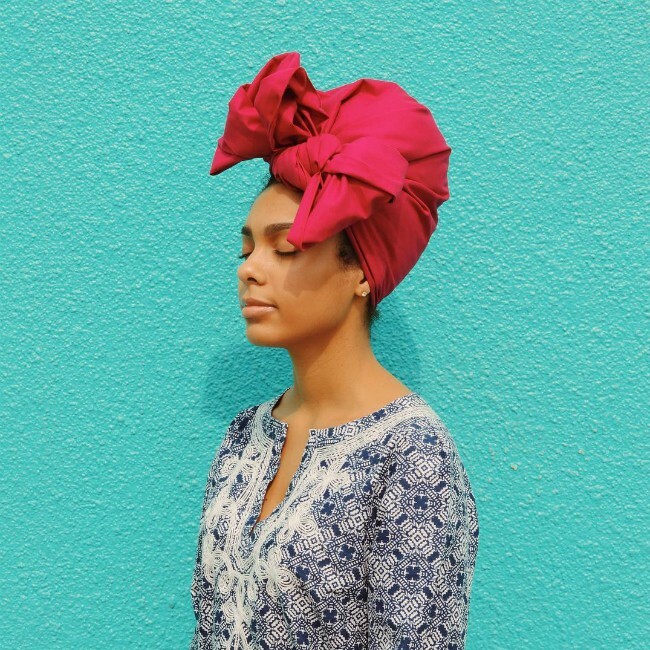 Comment below on why you are one of the Queens of National Head Wrap Day 2016. 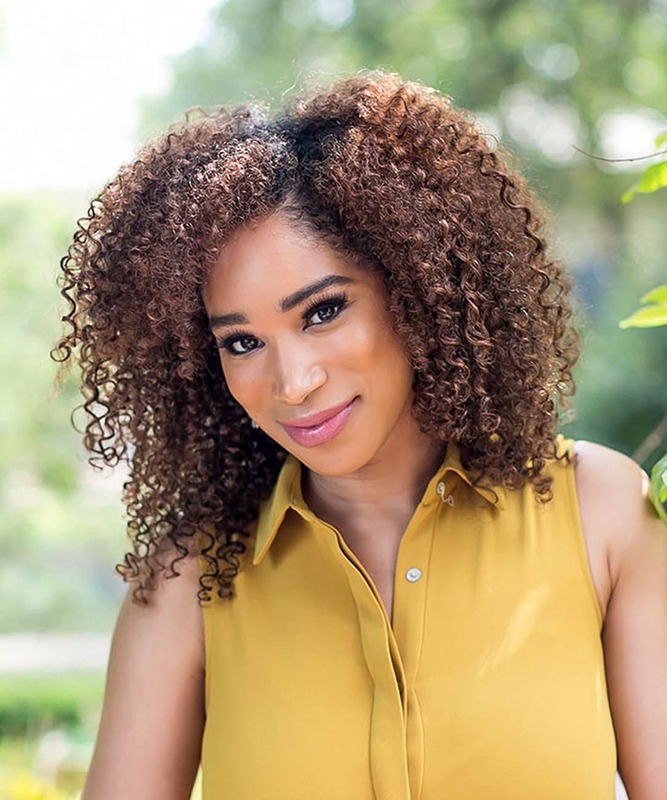 Be sure to "like" NaturallyCurly on Facebook so we can contact you if you've won! This giveaway ends November 21 and is open to U.S. residents only, as per our Terms and Conditions. 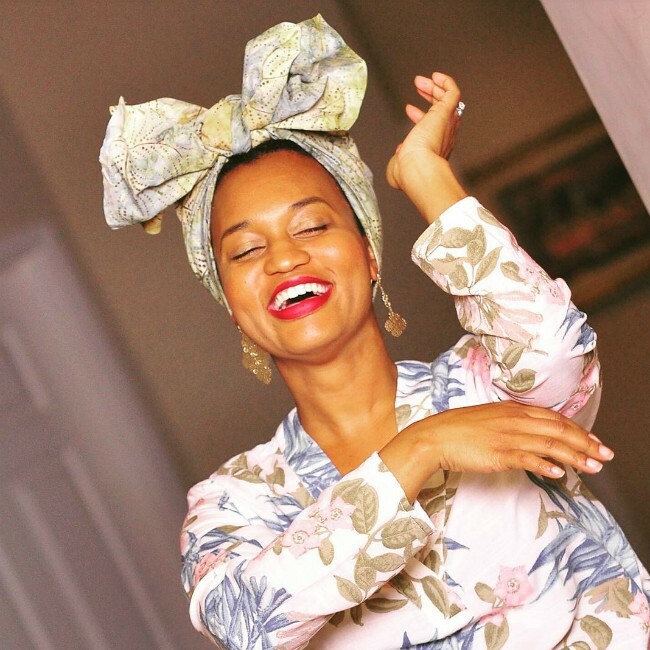 Learn one of our blogger's favorite 2 ways to style a head wrap. Have an opinion? 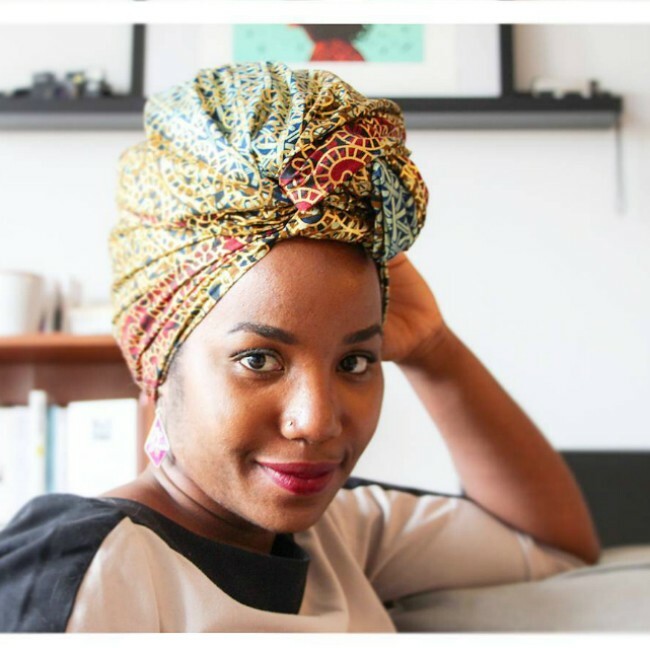 Help us out with whether or not you think head wraps should be allowed in the workplace. For more inspirational articles like this, sign up for our newsletter!